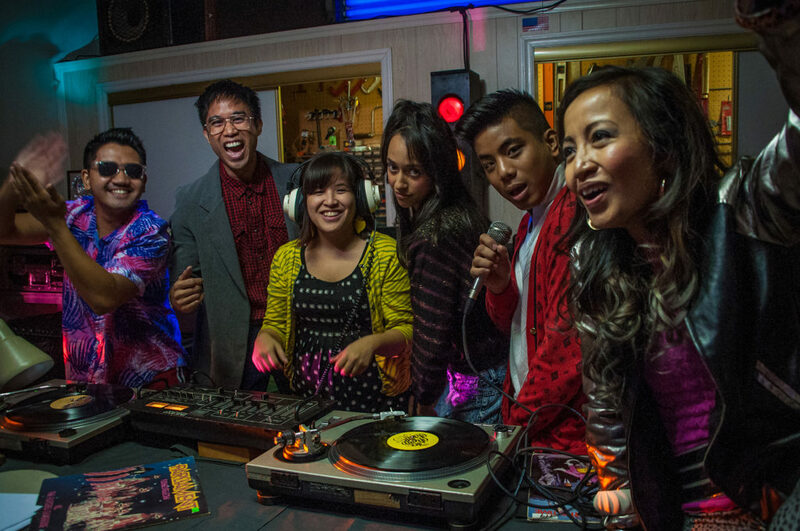 A little-known but lasting explosion of hip-hop culture grew out of the Filipino-American community of 1980s San Francisco. This film takes us into the beat of an aspiring mobile DJ crew in ’84. 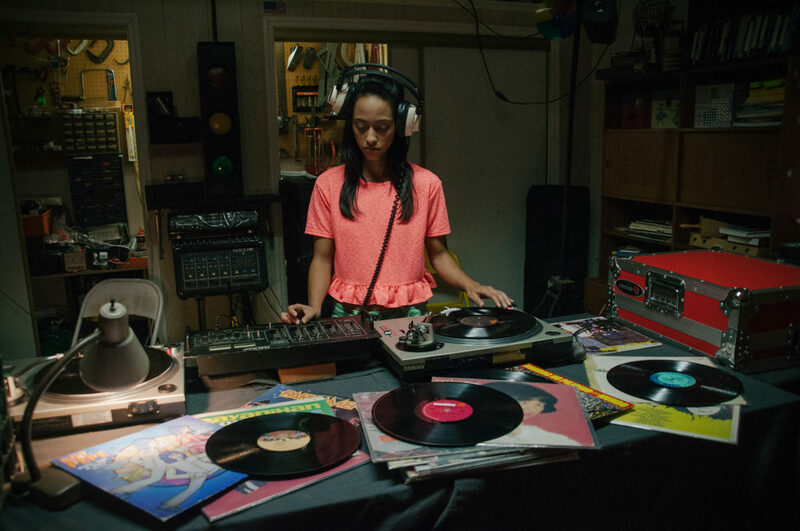 Vanessa, sick of the the constraints and boring piano lessons in her conservative Filipino-American household, starts teaching herself on the sly how to scratch on her older brother’s turntables. 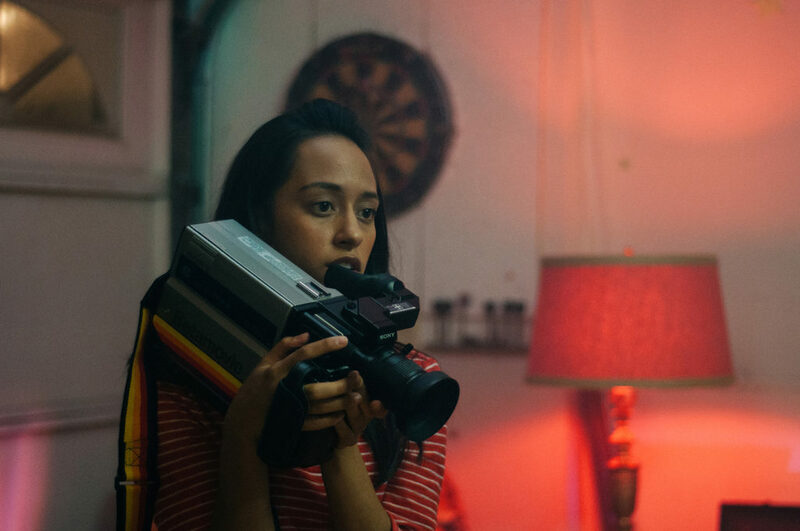 We follow Ness as she discovers her talents and place in the local music scene of the era. Vanessa (Courtney Bandeko) teaches herself how to DJ. Vanessa and the family’s Camcorder.